Renaissance Costumes from one of the Age of Enlightenment. 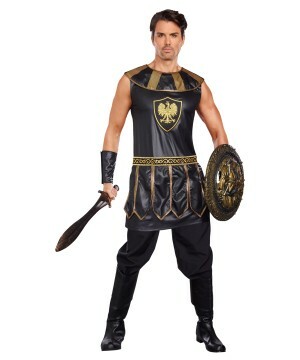 Celebrate the classical Renaissance period with elaborate costumes for men, women and children that feature important figures like Shakespeare, King Arthur and even scientists, artists and philosophers like Leonardo Da Vinci and Michelangelo. 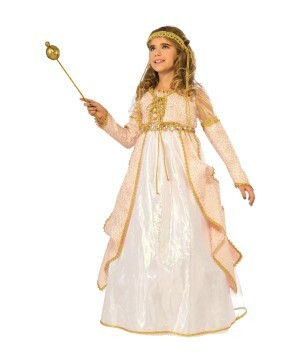 Great Renaissance costumes at great prices! 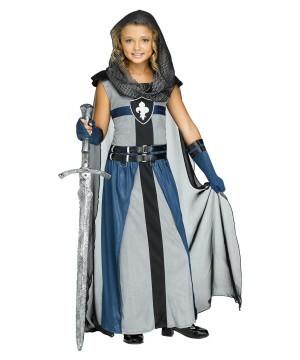 Renaissance Costumes for all ages! Ah, the Renaissance! A time dedicated to the pursuit of knowledge and very puffy shirts. 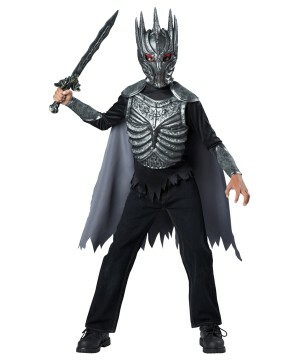 The dash out of the dark ages ushered in a new age of amazing and very intricate looking costumes. 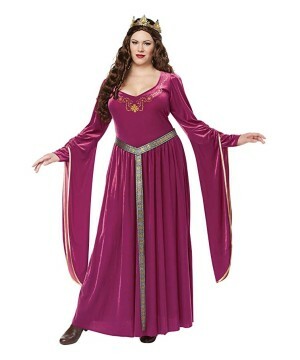 Renaissance outfits are absolutely stunning, detailed, and fun to wear. There are entire fairs dedicated to honoring the Renaissance and all it brought us; mostly though, it’s an excuse to don leather corsets and neck ruffs that make part of traditional Renaissance clothing. 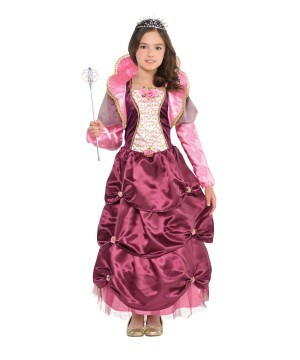 Wonder Costumes offers a huge selection of Renaissance costumes, from full outfits to accessories that let you customize your look to be whoever you want. 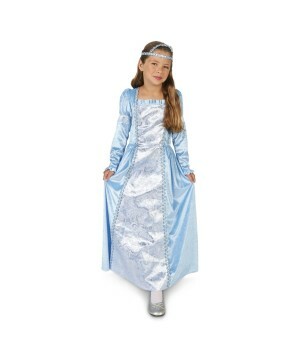 The Renaissance period gave us important historical and literary figures to make costumes after. 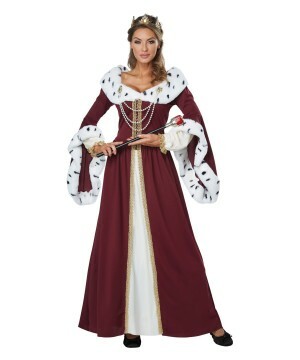 You can put on the robes of the famous painter of the Mona Lisa with the Leonardo Da Vinci costume; make your own Shakespeare costume with a nice doublet and some knickers; or become the lovestruck Juliet Capulet from the bard’s famous piece “Romeo and Juliet” with our breathtaking Renaissance gowns. 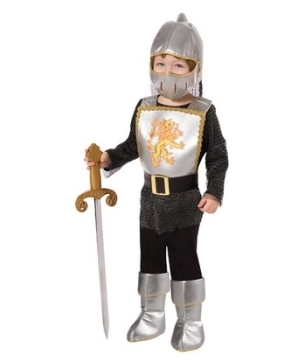 Take on the roguish persona of a knight in shining armor worthy of the king’s recognition in one of our Renaissance soldier costumes that take you back in time. 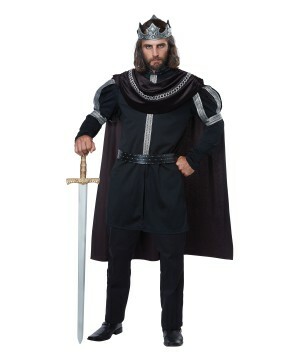 Raise your sword as King Arthur and his round table of valiant knights, or rule his kingdom as his wife Guinevere with regal outfits from the age of enlightenment. It’s one for all and all for one with the three Musketeers! Gather your friends and become the classy swordsmen in costumes next time you want to jaunt about a Renaissance fair or costume party. Going to a local Renaissance fair disguised as one of these iconic historical characters will assure mirth and happy times for everyone attending. 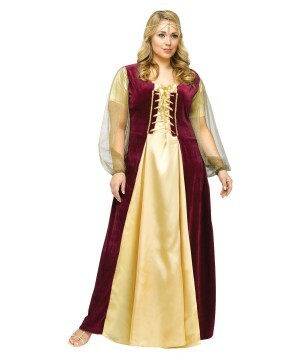 Something everyone really appreciates about the Renaissance age is the fashion that gives way for stunning costumes. 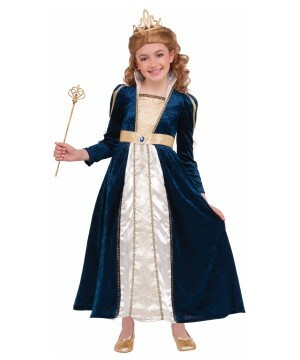 Even if you aren’t playing a specific character, dressing up in costumes that feature flowing dresses and velvet doublets transports you to the 16th century. It’s amazing how simply a flowing white blouse or a corset will make you feel like you’ve travelled back in time. 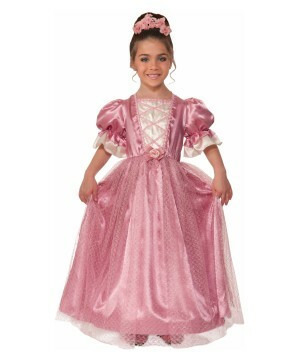 There are a myriad of costumes to fill a ton of different roles as well. You could be a lowly tavern maid lugging beer and swishing your dress with fluffy petticoat. Or you could be a diligent scholar in brown flowing robes, carrying dusty tomes with you wherever you go. 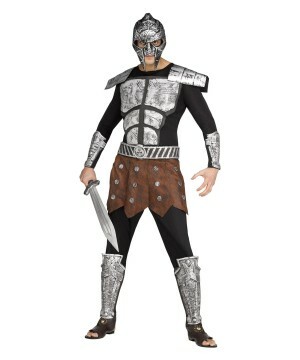 With the right costume, you can even take to the shadows as a leather armor clad vandal among peasants. 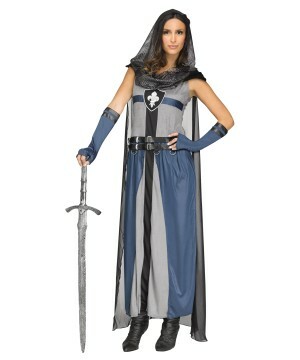 For the more glory driven, you can even be a jousting knight with his brilliant tabard and gleaming sword. 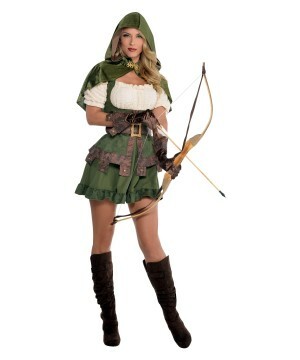 At both Renaissance fairs and Halloween parties alike, you will easily slip into the character your costume portrays. 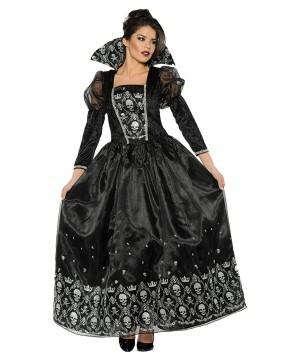 Renaissance costumes are amazingly fashionable and will make you fit right in at any historical event. 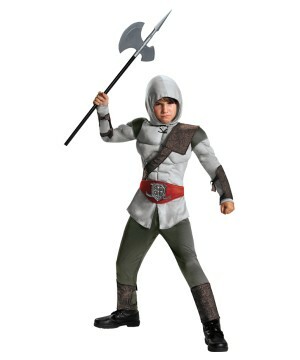 Whether you're disguised as one of history and literatures most famous figures or a lowly peasant or scholar, you’ll love Wonder Costumes huge stock of both full costumes and costume kits. 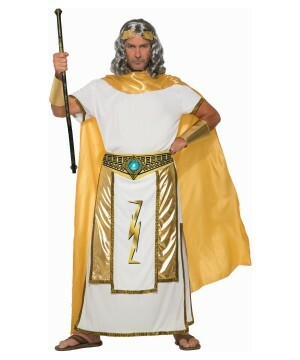 So take a bite out of the enlightenment with a Renaissance costume today, if thou art ready leap back in time that is.